Hong Kong's subtropical climate is blessed with being temperate nearly half the year. 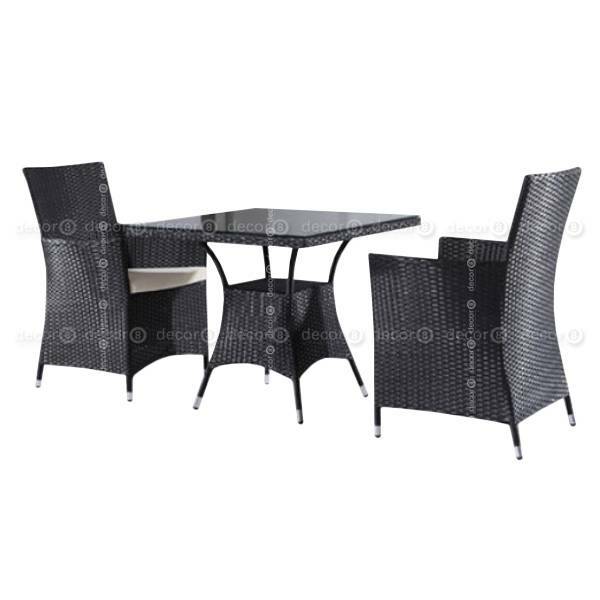 Enjoy the great outdoors with Decor8's collection of functional, modern outdoor furniture sets. 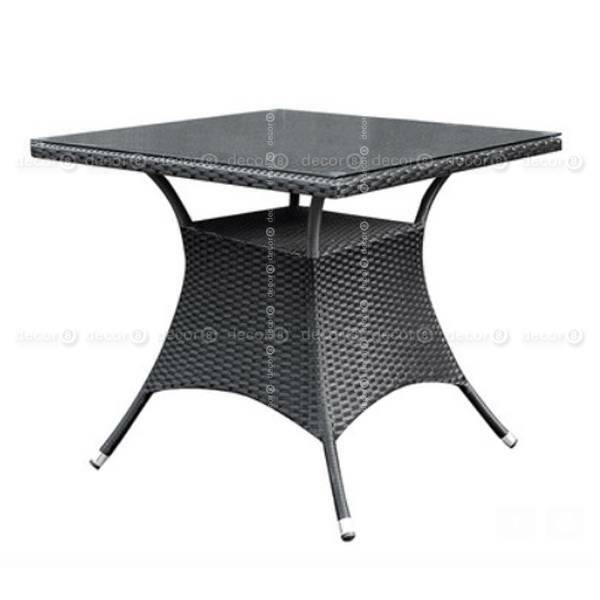 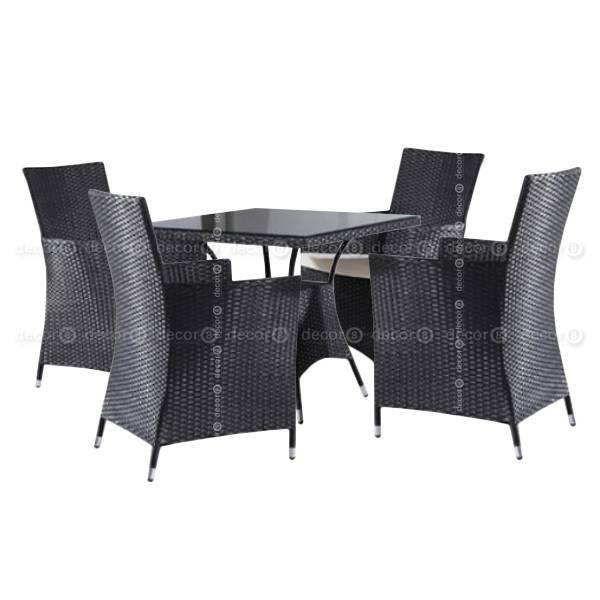 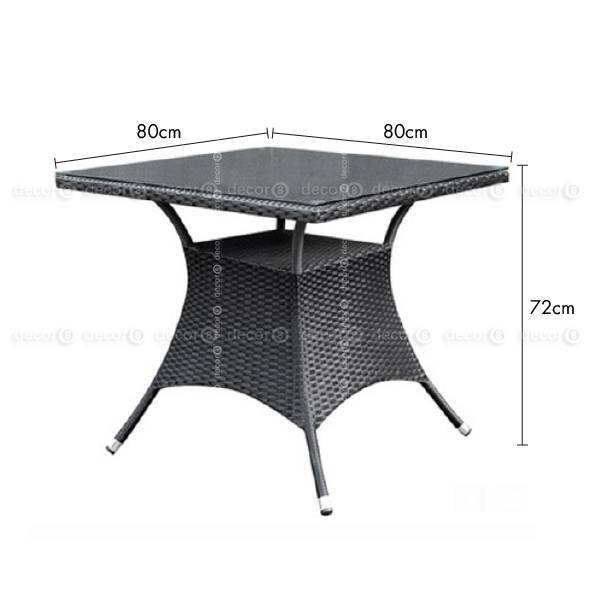 The Fielding Outdoor Table and Chair Combo set is made from waterproof plastic rattan. 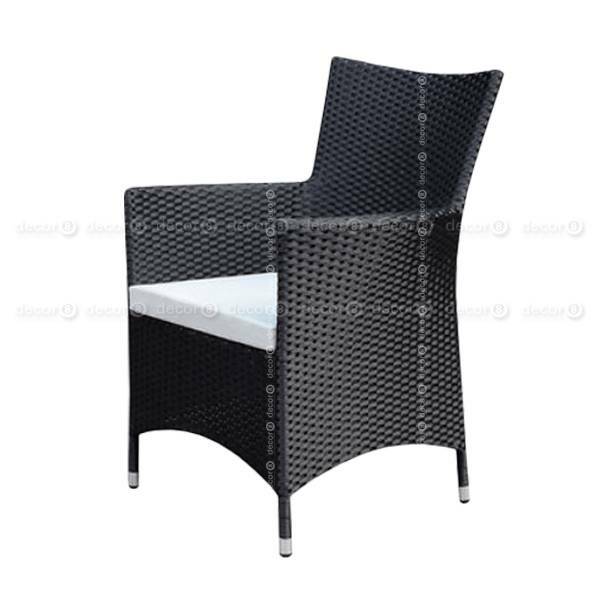 Optional cushions can also be added in your choice of white, grey, brown or red. 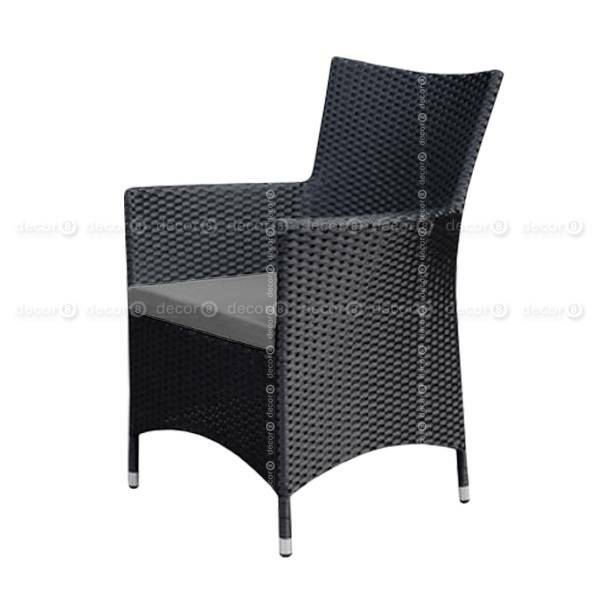 This outdoor chair ships in approximately 2 weeks.